Exhibition: The Zeal of Ten! “Becca Borrelli is an admirer of doodling, lettering, and art teaching. 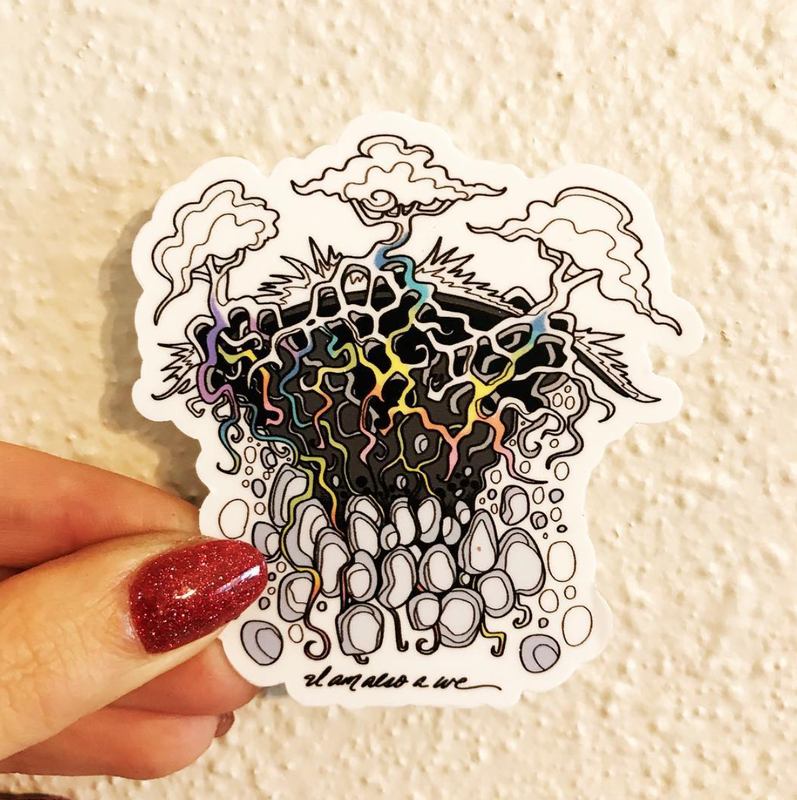 Since graduating with a MA in Art Education from The University of Texas, she has been working as an art teacher at The Contemporary Art School in Austin, and establishing an illustration and sign making business. Becca was one of our first print artists that joined our artisan market in June 2015. AFTP read about Becca in the local Austin blog, The Austinot, where the top Etsy Austin Artists were listed. So...we contacted Becca and in 2 years she has now expanded her art line to include her coloring books & iconic Austin locations. Becca was commissioned by HEB (grocery chain) to design their Earth Day 2017 reusable bag!! !